Have you ever thought, “I would really like to give my geek guy a gift he’d never expect”? 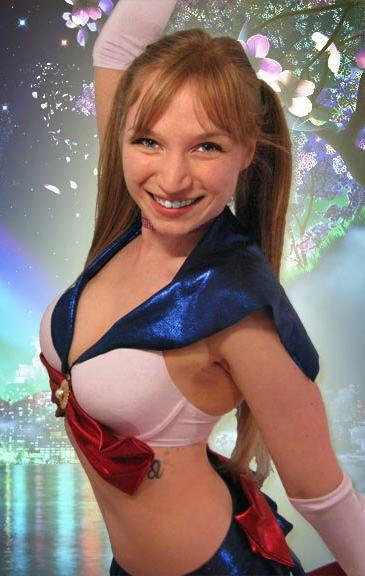 Or how about, “Man, I’d really like to do some Cos-play, but it’s bedtime”? Perhaps it was, “All this Fredricks of Hollywood stuff just doesn’t fit my style”? Well then my geeky girlfriends, you are in luck! 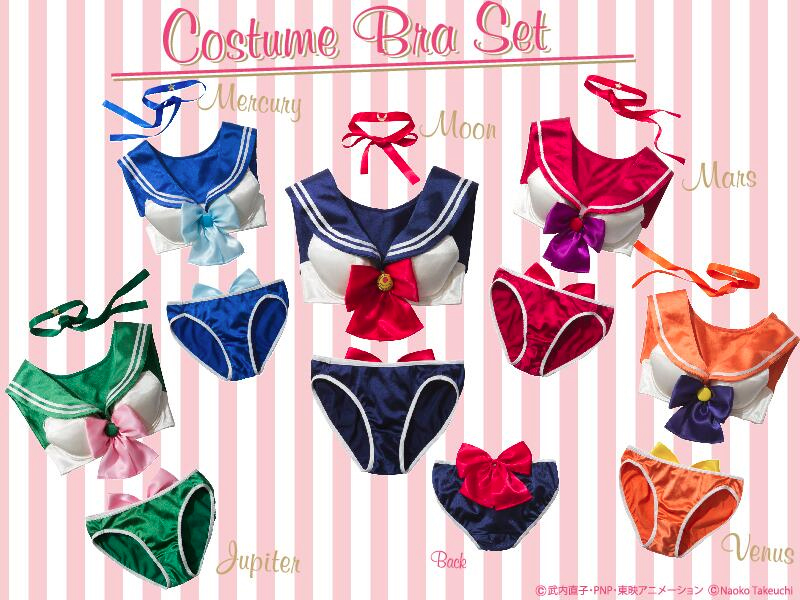 Recently, Japanese lingerie retailer Peach John teamed up with Neoko Takeuchi to bring you Sailor Moon Lingering. These will be released in February and you can purchase them through the Bandai site. Each set cost 4980 yen or about $48.50. Don’t forget, Valentines is right around the corner and your geek guy really has earned some time with his favorite Sailor Scout: you. But if you are like me and want something you can wear in public, I found a seamstress on Etsy that had exactly what I wanted. A bathing suit!! These can be purchased from SciFeyeCandy’s Etsy store. Like the Lingerie, all of the core character sets are available. I’m going to get my bikini body on and splash and play in the pool wearing one of these darlings. GeekChic CON-versation – Live at TsunamiCon 2014! What to Watch: Agents of S.H.I.E.L.D.